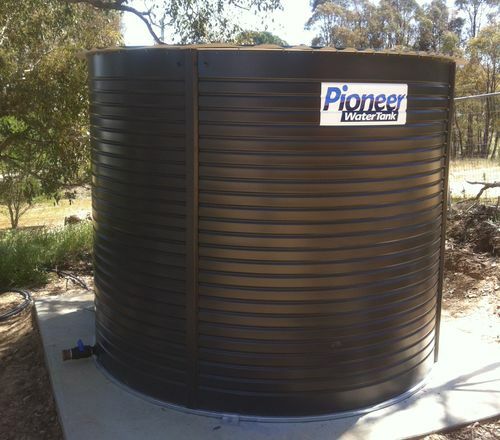 Known as Australia's No.1 Big Tank Company, Pioneer Water Tanks has set the standard for reliability, durability and quality water tanks for over 30 years, they even have a 30-Year Conditional Warranty! That's 10 years more than any one else! What will my water tank be used for? Where will i position my water tank? What overall capacity will i require for my water tank to correspond with my project? The quality of the materials for your water tanks. How your water tank is constructed. 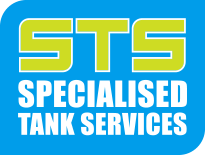 This is very important to ensure your longevity of your new water tank. Take a moment to 'Discover the Difference'.